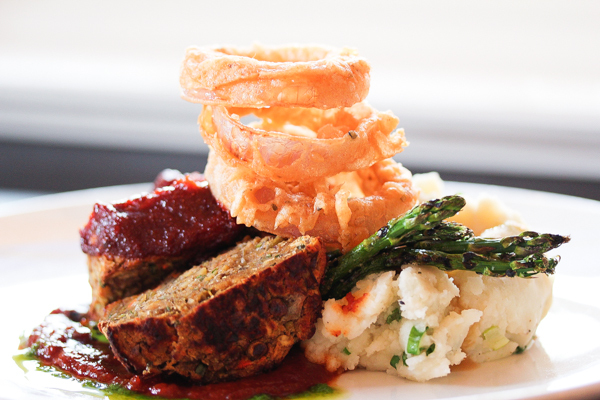 I’m surprised I did a post on the best vegan lentil loaf recipe. 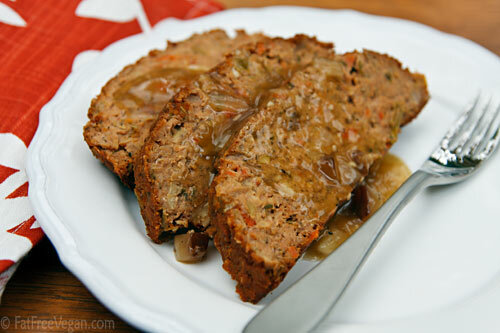 To be honest, I never cared much for normal meatloaf growing up. I probably have had meatloaf only once in my life, and didn’t like it very much. 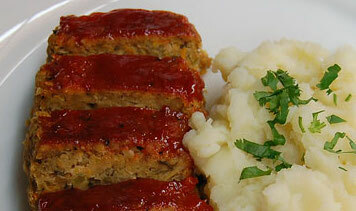 The only thing I did like about meatloaf was the sauce or the gravy that accompanied it. And so, I was on the search for the best lentil loaf recipe. My friend Fatima was coming over for dinner and I need a recipe that would not disappoint. 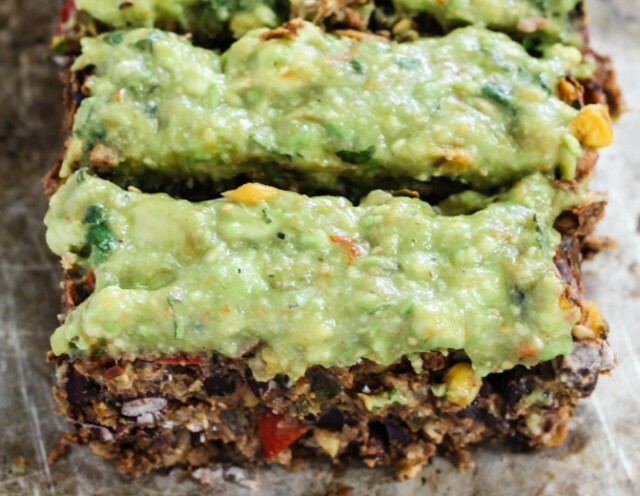 I searched for a really long time for the best vegan lentil loaf recipe. 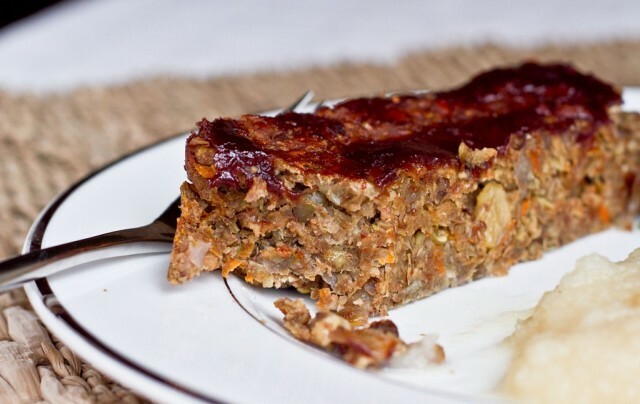 In searching for the best vegan lentil loaf recipe I also came across of many vegan loafs that were made without lentils. 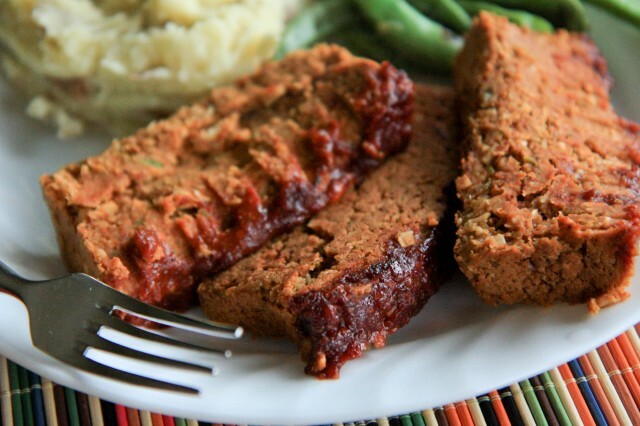 I did a separate post on these non-lentil loafs recipes that you can find on my blog post for the best vegan meatloaf recipe. 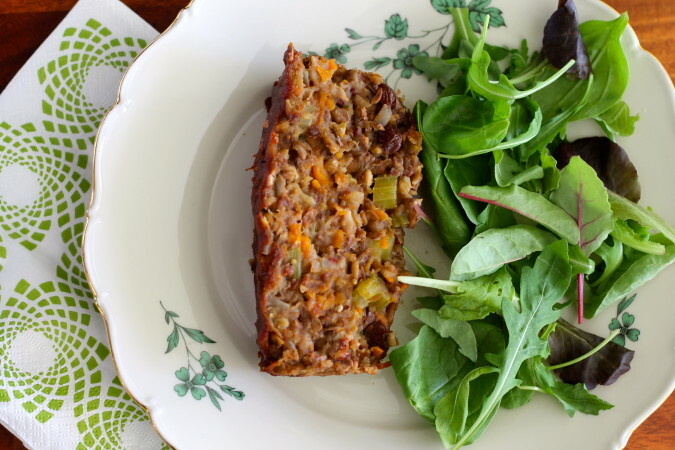 I hunted for lentil loaf recipes that were clean, made with whole food ingredients, along with being easy to make and delicious. I tried to search for unique recipes that would cater to everyone’s unique dietary needs and preferences (God knows, I have my share of them!). 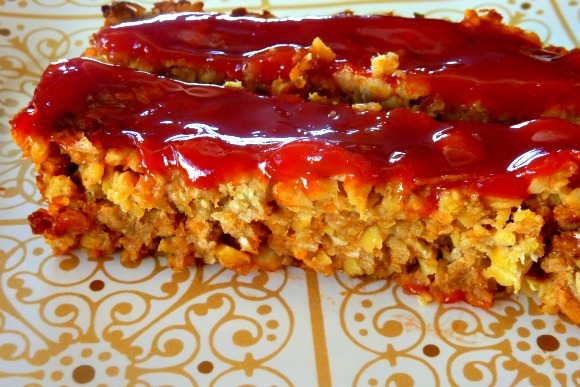 Why this makes the cut: A green lentil loaf with oats & almond flour, topped with a bbq sauce made with Sriracha. YUM. 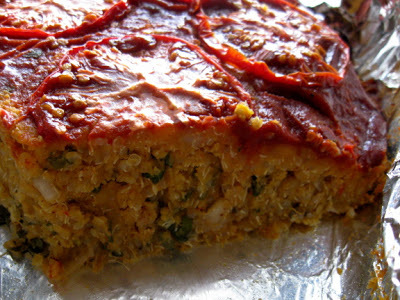 Why this makes the cut: A healthy lentil loaf complete with oats, lentils, flax, nutritional yeast and tahini. Why this makes the cut: A recipe for all you sweet lovers. A loaf with apples and raisins topped with a sweet glaze sauce. Why this makes the cut: The combination of nuts, seeds, carrots and raisins in this loaf makes for a hearty and full-flavoured meal. Why this makes the cut: The only grain free and gluten free loaf I came across. Plus, it sounds spicy and delectable. 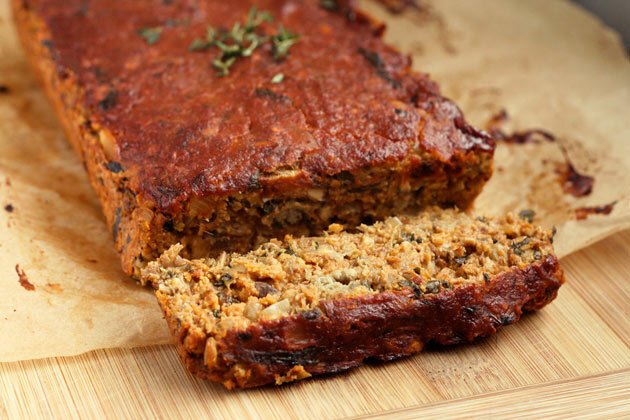 Why this makes the cut: A unique and healthy loaf filled with quinoa, sweet potatoes and kale. Why this makes the cut: A hearty and protein packed loaf with celery, carrots, chickpeas and lentils. Why this makes the cut: Full disclosure, this is my recipe creation. 🙂 This is the only nightshade free lentil loaf (this is the reason I created it) topped with a vegan mushroom gravy. 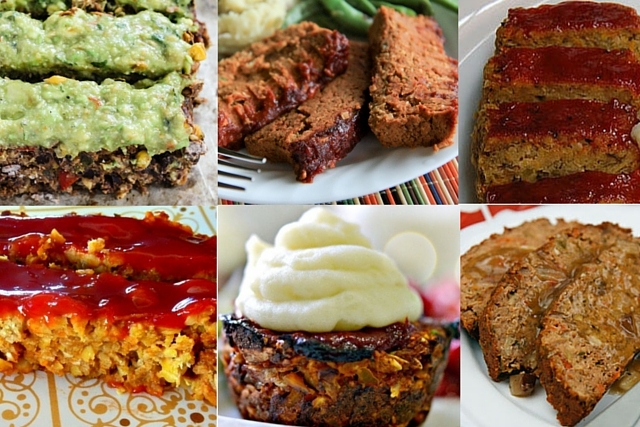 I originally was going to combine the lentil loaf recipes with this post on the best vegan meatloaf recipe but ended up with 14 recipes in total! I tried to cut some recipes out but they were but it was really hard. They all seemed unique, delicious and worthy of making the cut. 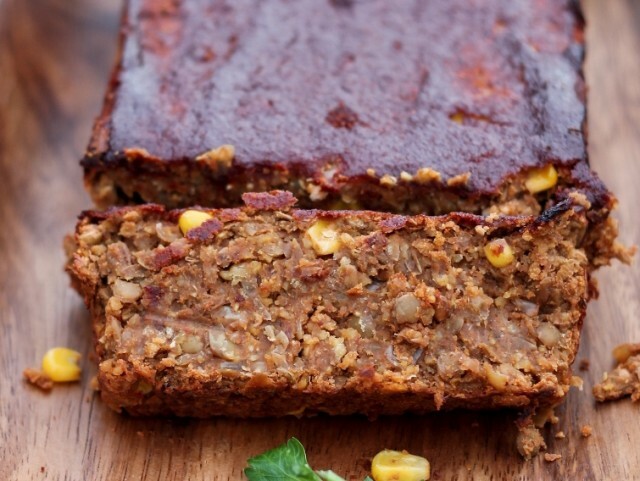 In the end, I decided to do two separate posts, one for the best vegan meatloaf recipe and one for the best lentil loaf recipes. 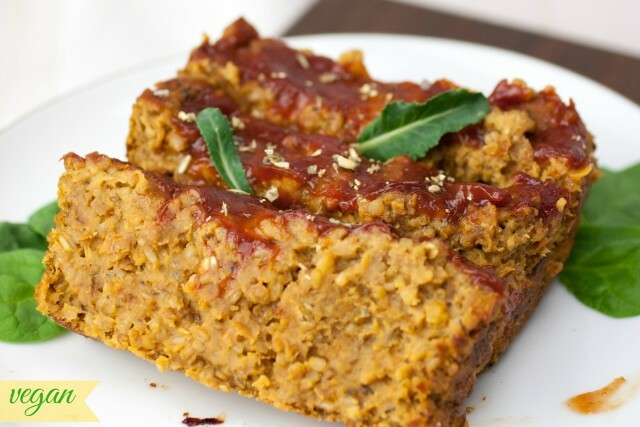 Between this post and the post on the best lentil loaf recipe you should find a vegan loaf to fit all of your needs. Do let me know if there you are further limited in your diet and I will see if I can come up with one that fits your needs as well. Why this makes the cut: This one sounds like a burrito flavoured vegan loaf complete with an avocado sauce. That sounds absolutely delightful. Why this makes the cut: A perfect hearty weekday meal with ingredients you are likely to have on hand. Why this makes the cut: A super simple loaf made with ingredients you are likely to find in your fridge. 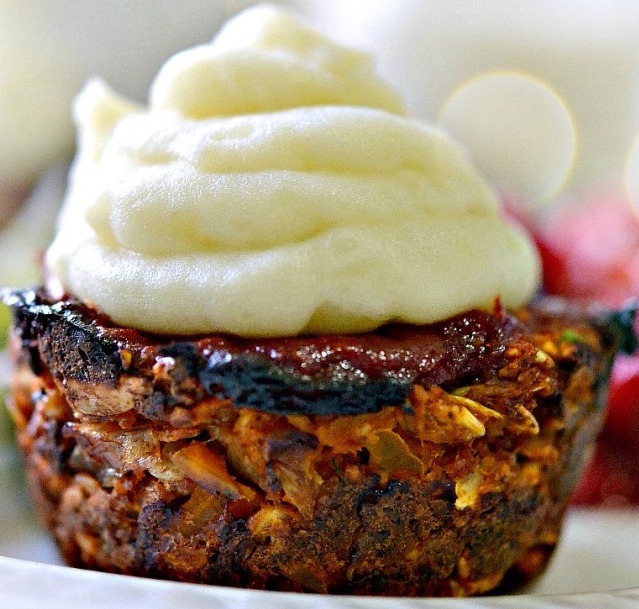 Why this makes the cut: Three words: vegan meatloaf cupcakes. Intrigued? Go check out the recipe. Why this makes the cut: This one is definitely unique and so enticing with sweet potato, cannellini beans and walnuts. 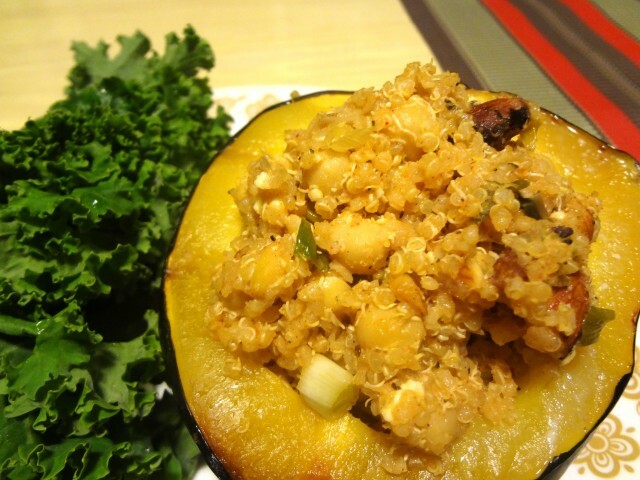 Baked stuffed acorn squash vegetarian, one of my personal favourites! Ever wondered why leaves change colour in Fall? Me too! This is why while writing this blog post I decided to call my genius 11 year old nephew, Faisal. Me: Hi Faisal, how’s it going? Me: I have a question for you, why do leaves change colour in Fall? Faisal: Its because not enough chlorophyll gets through to the leaves and the other colour pigments take over. Me: Why doesn’t enough chlorophyll get through? Faisal: Because the days are shorter and there’s less sun. Me: Oh, okay, that makes sense. Thanks Faisal! My nephew Faisal is actually the smartest person I know! 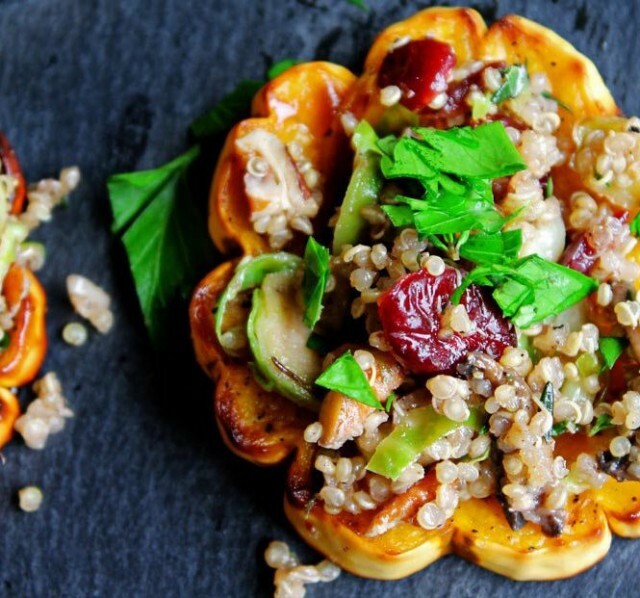 Acorn squash is so cool! It actually looks like an acorn! Do you know of any other fruits that look like something that falls from a tree? I don’t! 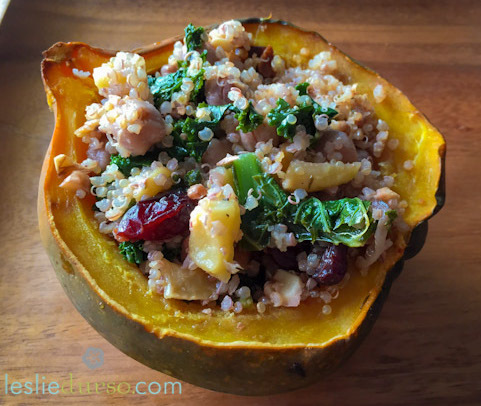 Aside: I also learnt while writing this blog post that squash is a fruit and not a vegetable. Other sneaky vegetable lookalikes that are also fruit include avocado, pea pods, corn kernels, cucumbers, olives, peppers, pumpkin, and tomatoes. 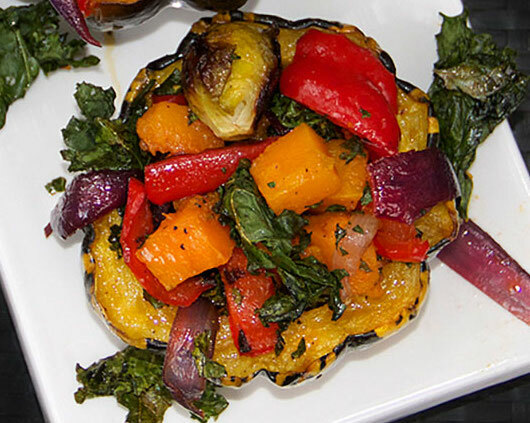 Along with being a vegetable look-alike, acorn squash is also a good source of fiber and potassium, and has small amounts of vitamin B, C and magnesium. 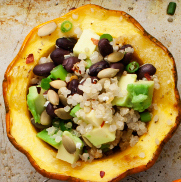 Though my love for acorn squash is all year round, it definitely intensifies in the winter. 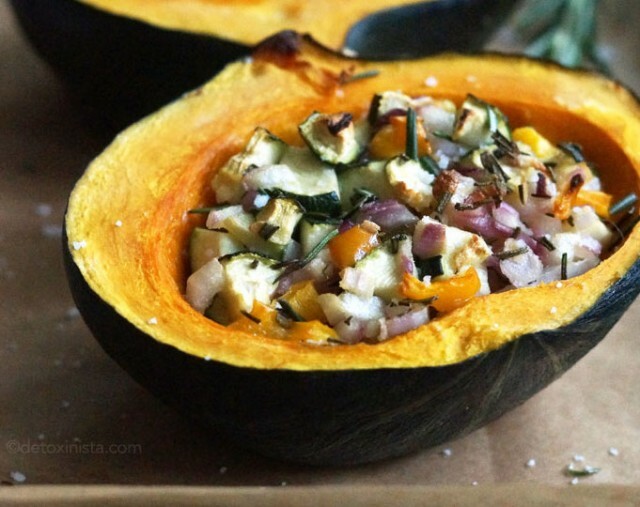 My friend Zehra was coming over dinner and I knew I wanted to make something with acorn squash. After doing some quick googling, I decided to make a stuffed acorn squash as I’m a sucker for foods that can be used as bowls. 😛 Zehra is also a vegetarian (and has actually turned vegan, you go girl!) and so I was on a hunt for a baked stuffed acorn squash vegetarian recipe. 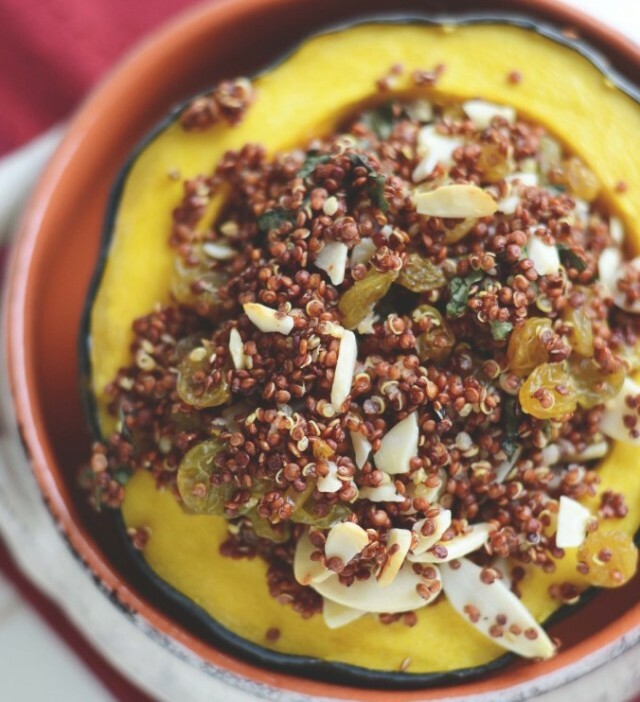 Though in the end I decided to come up with my own recipe (a warm quinoa salad with roasted butternut squash), I discovered many other delicious recipes that are on my to-make-soon-list. 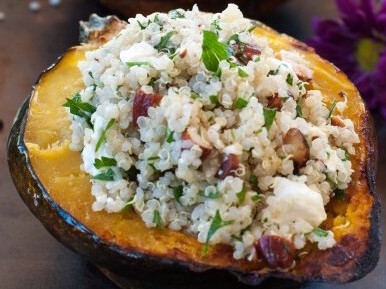 Here is my curated list for the best recipes for baked acorn squash vegetarian. All of them are made with healthy whole foods with items you are (likely) to find in your kitchen already. They are all vegetarian, as the name implies, with many vegan options that will cater to all diets (I hope!). You will find many gluten free, grain free, nut free, soy free and sugar free options. 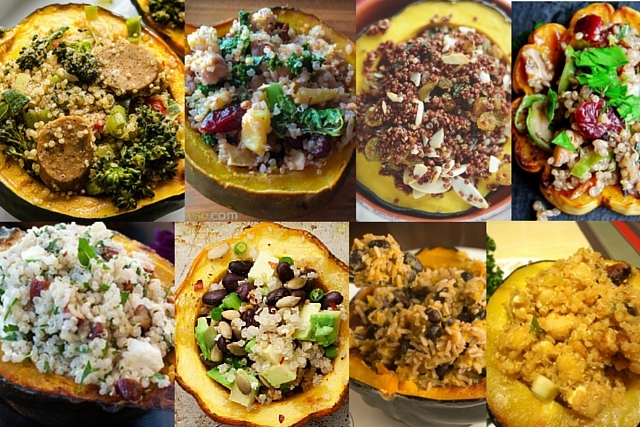 Let me know what you think of my baked stuffed acorn squash vegetarian list, and if you find any other recipes that I have missed! 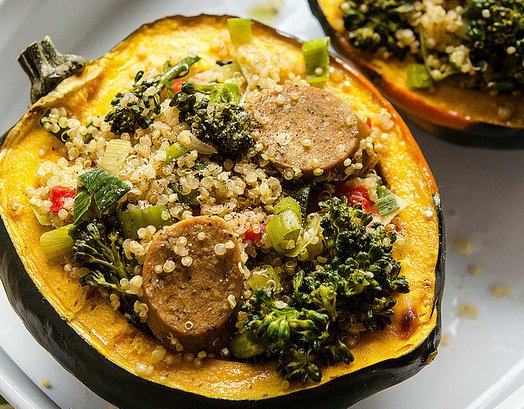 Why this recipe rocks: An easy and fabulous protein rich meal with a novel way to use that Tofurky that’s been lying in your fridge. Why this recipe rocks: The combination of parsley, almonds and red-wine vinegar sounds so very appetizing! Why this recipe rocks: Raisins and almonds as part of the main meal? Yes please! Why this recipe rocks: I’m all over any recipe that uses brussels sprouts and makes it sound amazing. 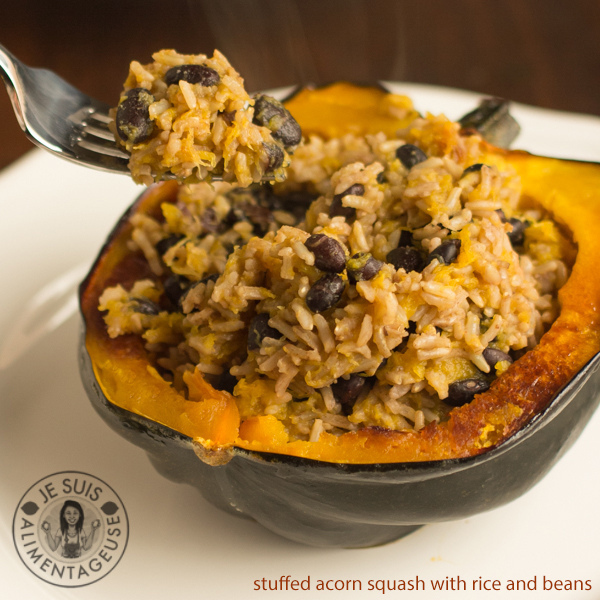 Though this is not an acorn squash, I couldn’t resist sharing the recipe! Why this recipe rocks: Full disclaimer, this is my recipe. 🙂 If you like spicy and lemony, this one won’t disappoint. Why this recipe rocks: Kale. This recipe has kale. Kale is awesome. Plus, it has apple and walnuts. A perfect fancy meal for entertaining. Why this recipe rocks: With green chillies, cumin and coriander, I suspect this recipe will have a lovely indian-style flavour. I can’t wait to test it out! 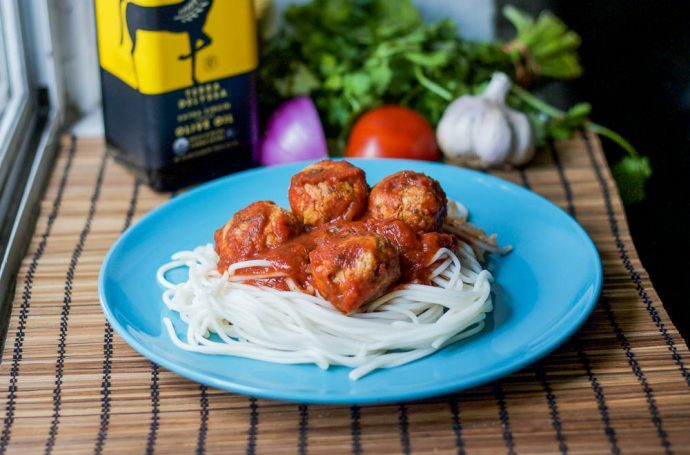 Why this recipe rocks: A super simple and yummy meal packed with protein. The perfect week-day meal. 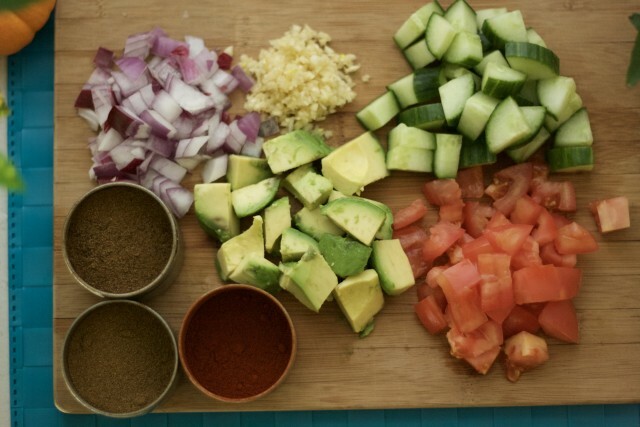 Why this recipe rocks: A simple grain free meal that makes for a great side meal. Or, throw in some protein (beans, lentils, tofu, etc.) to make a complete meal. 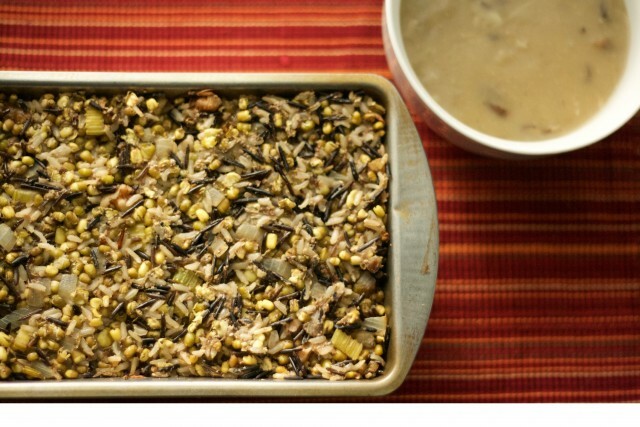 Why this recipe rocks: A simple grain free meal with roasted veggies and molasses! A delightful side or add in some protein (beans, lentils, tofu, etc.) to make a complete meal. 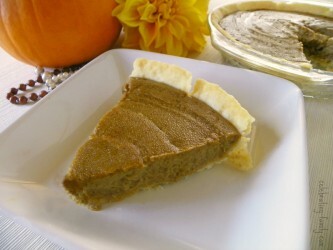 In the search for the best vegan pumpkin pie recipe, I looked at many options on different blogs. Though, in the end, I decided to make my own version, I wanted to share those recipes that I had marked “to make soon.” I always like to have different meal options available depending on who I am cooking for. We have many different dietary needs in my family so I have to be very careful. I can have a vegan pumpkin pie made out of tofu, for example, but my nephew cannot. 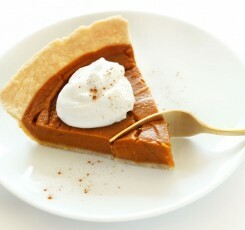 I’ve laid out the best vegan pumpkin pie recipes I came across and their corresponding diet details. Let me know if you find this helpful. You’ll find recipes that are gluten free, grain free, vegan, soy free, nut free, sugar free and raw. All of the recipes are nightshade free, as well. 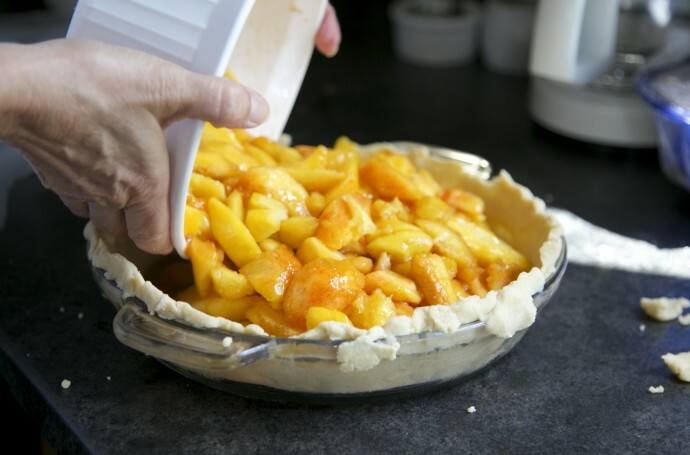 The number of ingredients and main items listed are for the pie fillings only and not the crust. 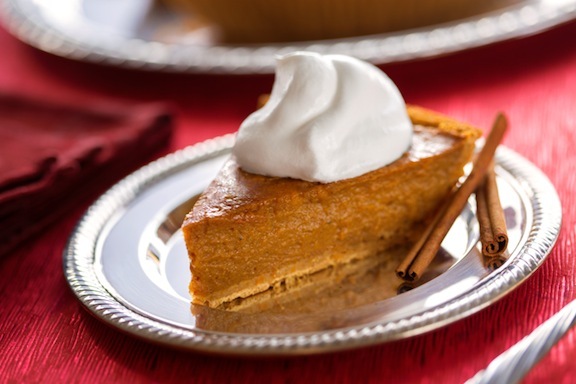 For more allergy friendly options, check out my options for a gluten free dairy free pie crust and a vegan whipped cream recipe. Why this makes the cut: Full disclaimer, this is my recipe. 🙂 I created it because I couldn’t find another pie that was vegan with coconut milk. It came out absolutely delicious. 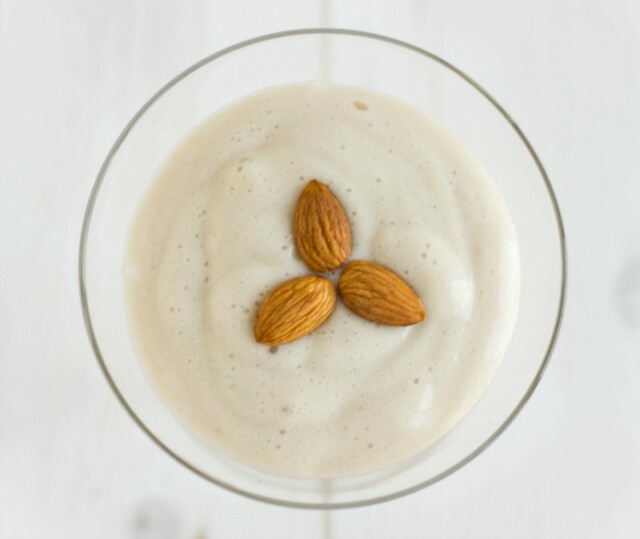 Why this makes the cut: Made with almond milk, this recipe is so simple (as the name suggests) and sounds so delectable. Why this makes the cut: The sounds of cashews in pumpkin pie just makes my mouth water. 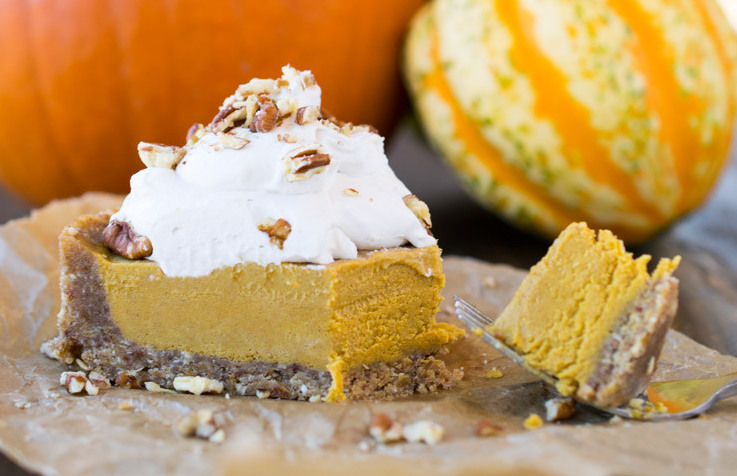 Why this makes the cut: I like that this recipe has oats in it, I suspects that it will add a denser (more like “regular” vegan pumpkin pie) texture. 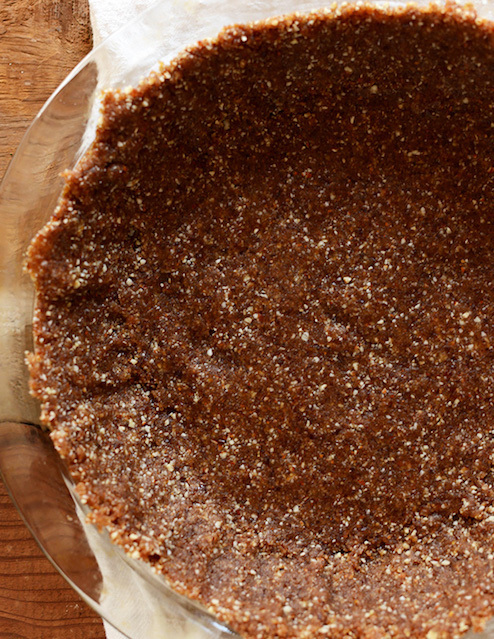 Why this makes the cut: If you dig your no bake pies, this one will not disappoint. 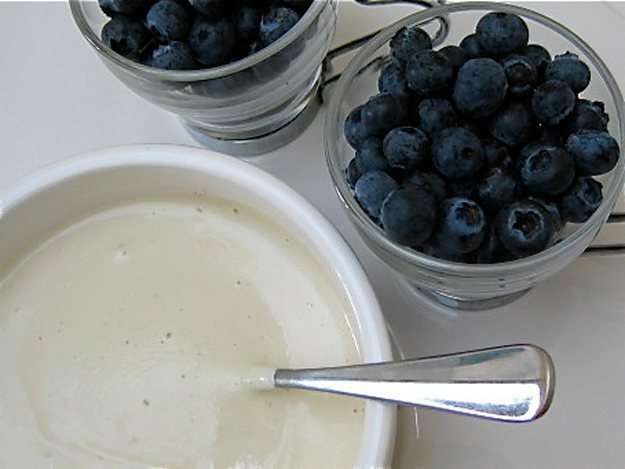 The recipe recommends almond or dairy milk, so choose whichever you have handy! 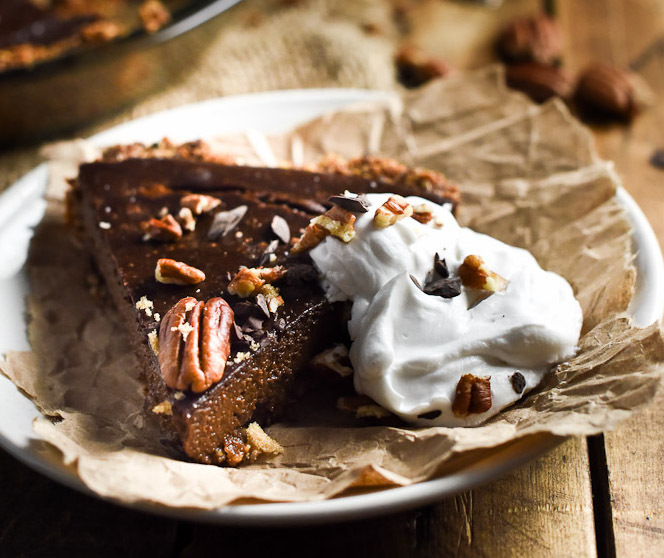 Why this makes the cut: Another no bake pie with coconut milk. If you can’t have nuts or dairy, this is a great option! Why this makes the cut: This one has chocolate. Need I say more? 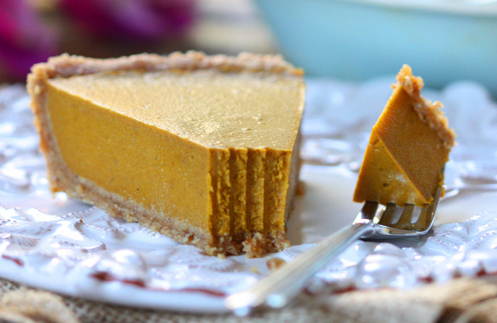 Why this makes the cut: No guilt, sugar free pumpkin pie naturally sweetened with banana. Yay! Why this makes the cut: Another no bake sugar free option sweetened with dates and maple syrup. 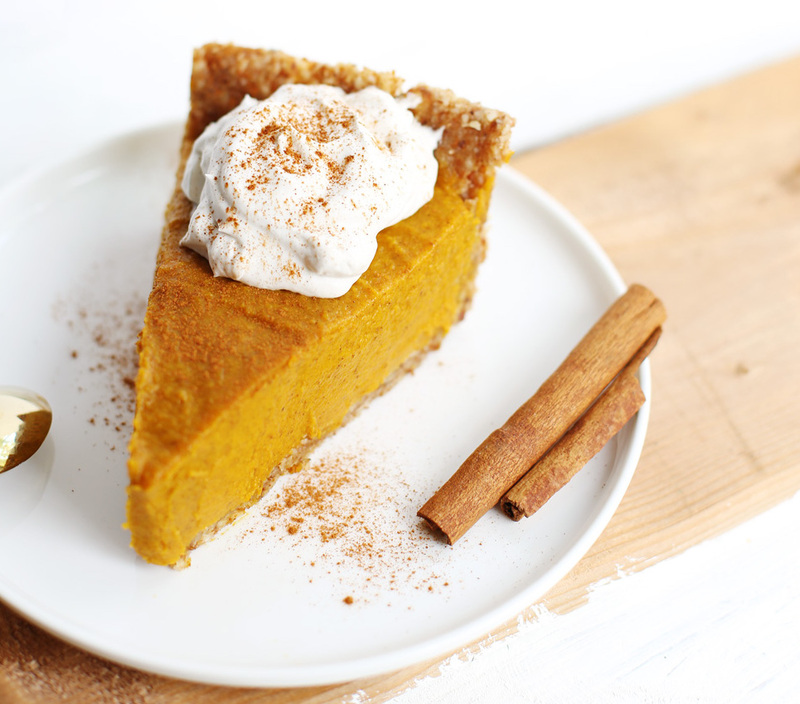 Why this makes the cut: I’ll take sugar and spiced anything any day! Why this makes the cut: Another simple tofu recipe with only 6 ingredients! Why this makes the cut: In case you can’t have nuts and coconut, here is a simple recipe made with tofu. 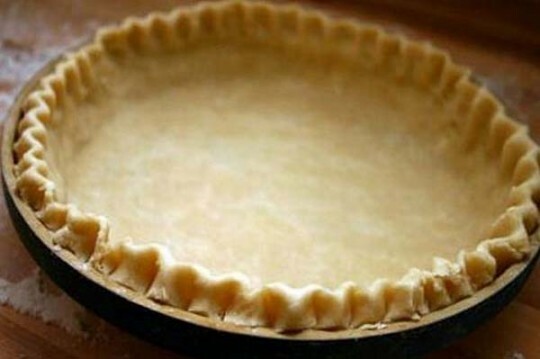 Gluten Free Dairy Free Pie Crust – 8 Easy Recipes! 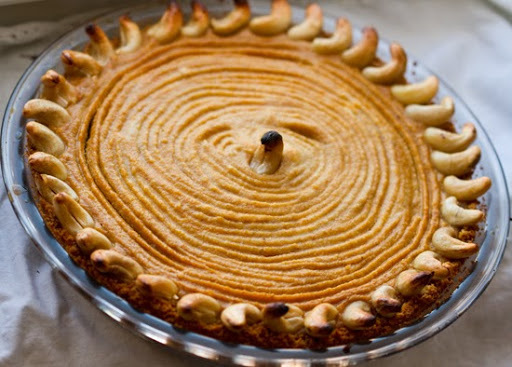 I searched far and wide for an amazing gluten free dairy free pie crust. It turns out there’s many of them! 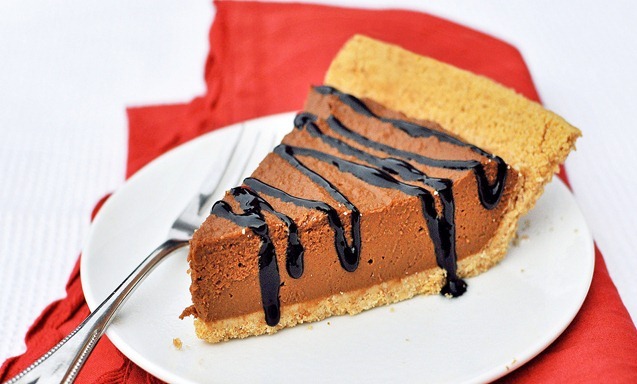 I’ve narrowed it down to 10 gluten free dairy free pie crust recipes. I choose those that I thought were cleanest (i.e. recipes made out of whole foods with ingredients that you would have in your pantry), had the fewest ingredients and that seemed the easiest to make. If you don’t see any of those noted, you can assume that it doesn’t fulfill the criteria. 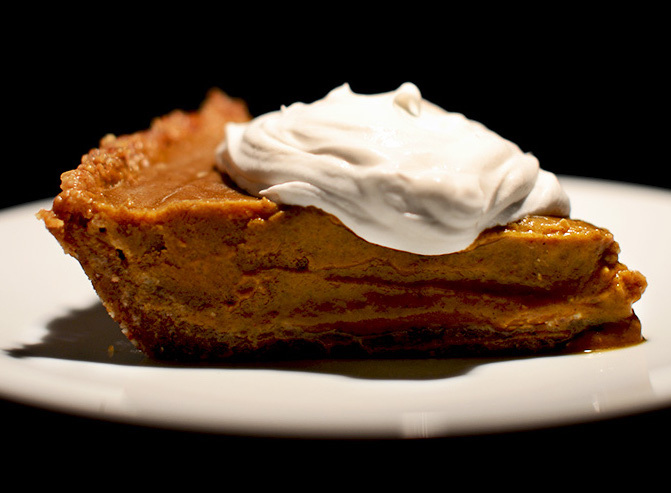 Check out my recipe for the best vegan pumpkin pie recipe and my vegan whipped cream recipe. 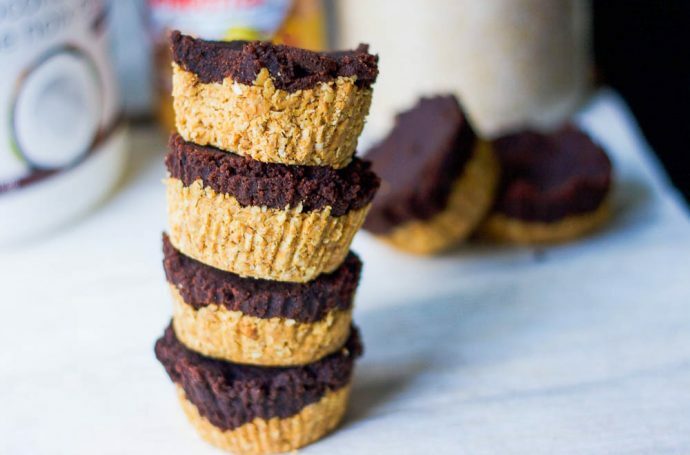 Why this makes the cut: It’s grain free and vegan (not an easy find) with chia seeds! Why this makes the cut: Though not vegan, it is grain free and super delicious (I know because I tried it). Why this makes the cut: I thought this one was quite unique with sweet potato. 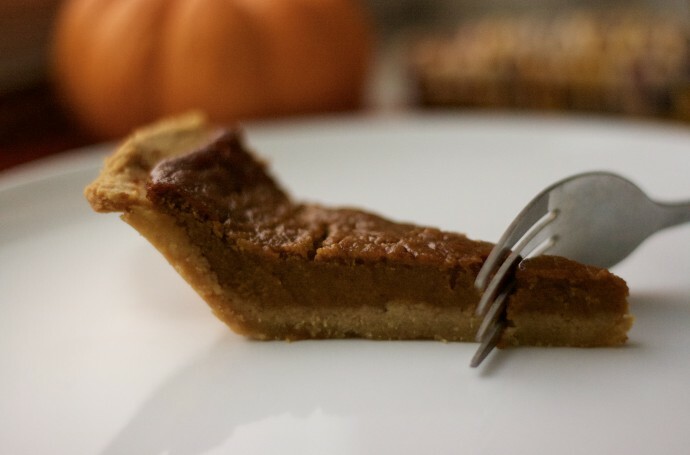 Why this makes the cut: Protein rich, with chickpea flour, and made with buckwheat flour this crust seems to very similar to “normal” pie crust in it’s texture. 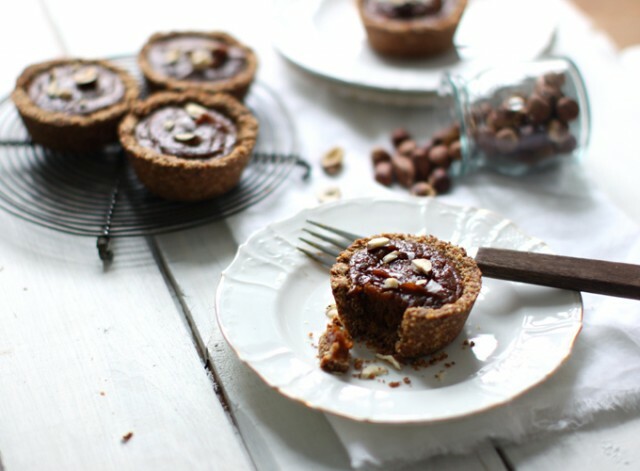 Why this makes the cut: Ultra simple and delicious with dates, nuts and oats. Why this makes the cut: This is one is packed with protein (almond flour) and has the option to be completely sugar free. Why this makes the cut: Made with pecan butter, coconut oil and honey, this ones sounds so delicious! 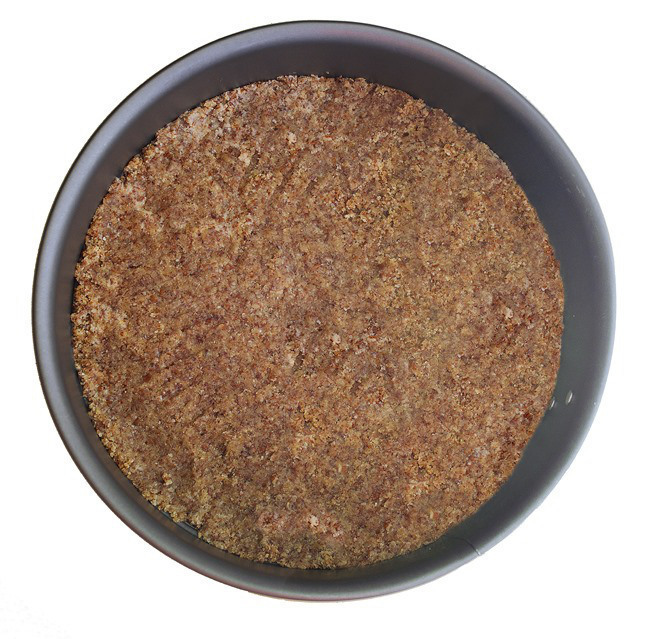 Why this makes the cut: Though not vegan, this is a nut free and grain free crust made with coconut flour (instead of the more commonly used almond flour). You know what’s better than a whipped cream recipe? 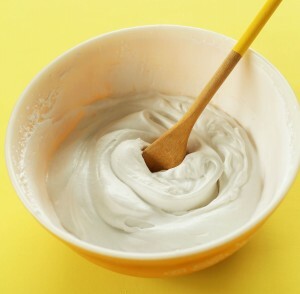 A vegan whipped cream recipe. And, you know what’s better than a vegan whipped cream recipe? I initially started my search for a vegan whipped cream recipe with coconut but didn’t know that there were so many options out there! Coconut is the norm for a vegan whipped cream recipe but I also came across recipes with almonds, cashews and tofu. 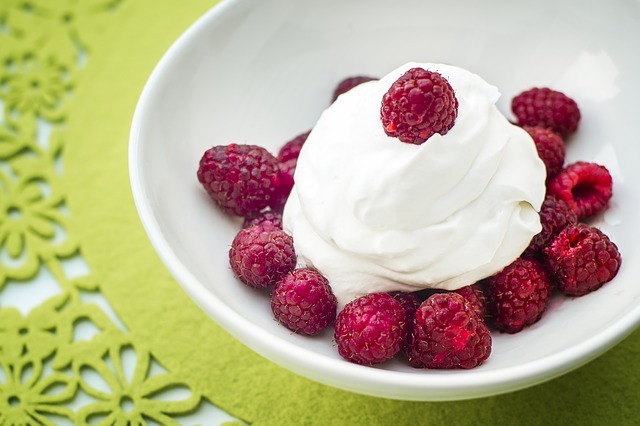 You should be able to find a vegan whipped cream recipe that caters to your dietary needs / preferences. Why this makes the cut: This seems like the perfect vegan whipped cream. Why this makes the cut: This one is also perfect but with a sugar free option! 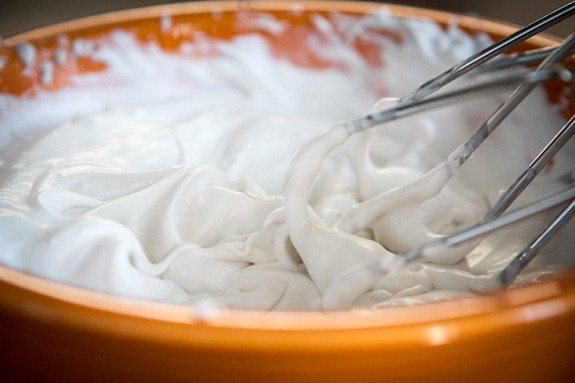 Why this makes the cut: This creamy whipped cream seems perfect for cake and other baked goods! Why this makes the cut: Most people (vegans), are lovers of almond milk. This one has almond milk! Why this makes the cut: Need a coconut and nut free option? Here ya go! 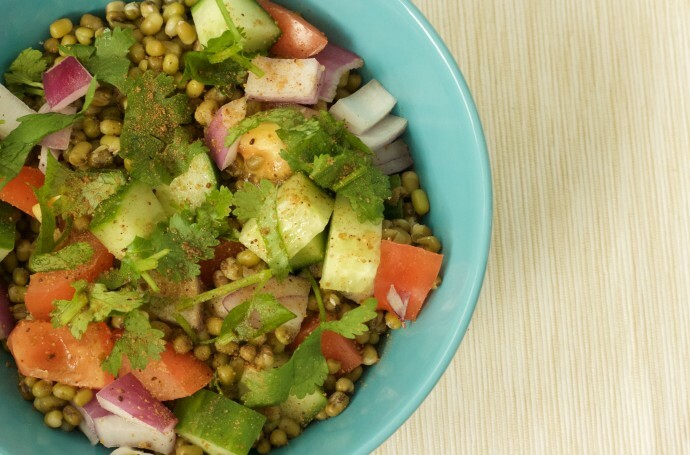 The mung bean salad indian style is so delicious and super quick. The perfect weekday meal with such few ingredients. I’m always looking for fast protein packed meals that are yummy. I basically used the same ingredients for my Quinoa Salad with Cilantro, Tomato, & Cucumber but with an indian twist. I made this one with mung beans but feel free to use the beans of your choice. I try to use dry beans over canned beans when possible (for the advantages of using dried beans over canned beans see Dry Beans Vs. Canned Beans). The problem with using dry beans though is the soak time. Dry beans usually require 8-12 hours of soak time. I can sometimes bypass at least some of the soak time by using my pressure cooker. 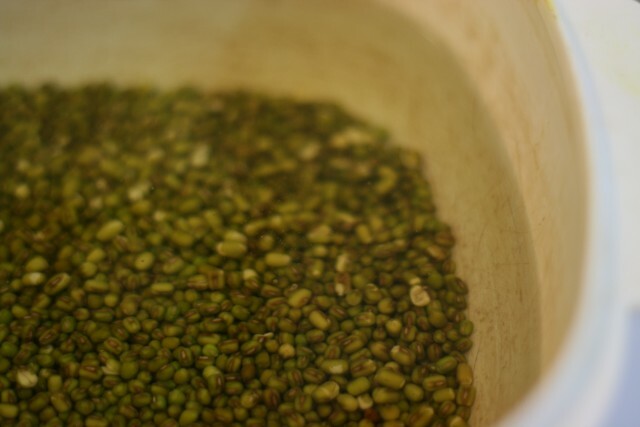 I often opt for mung beans as they require less soak time and they better for the tummy (see here for more info). Make sure to not overcook the beans, as even a few minutes too long will cause them to go mushy. For cooking dry beans: wash beans and soak overnight/8-12 hours (can soak for less time but just know that it will require more cooking time). Place beans in a pot or pressure cooker with 6 cups of water. If using a pressure cooker, cook beans for about 10-15 minutes, checking frequently. If using a regular pot, cook for 40-50 minutes, checking frequently. 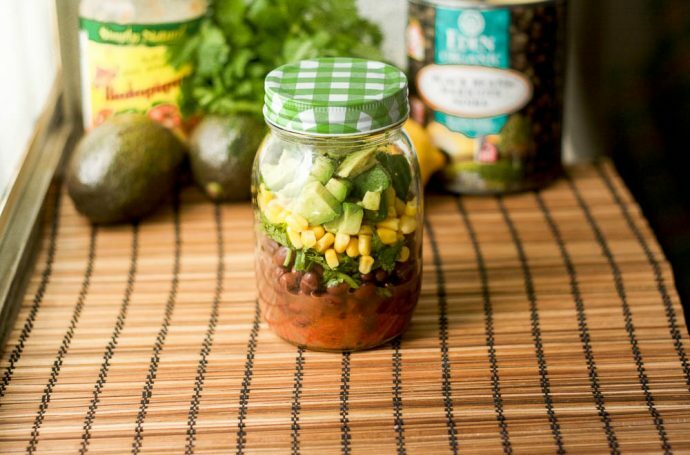 Combine cooked or canned beans with the rest of the ingredients. 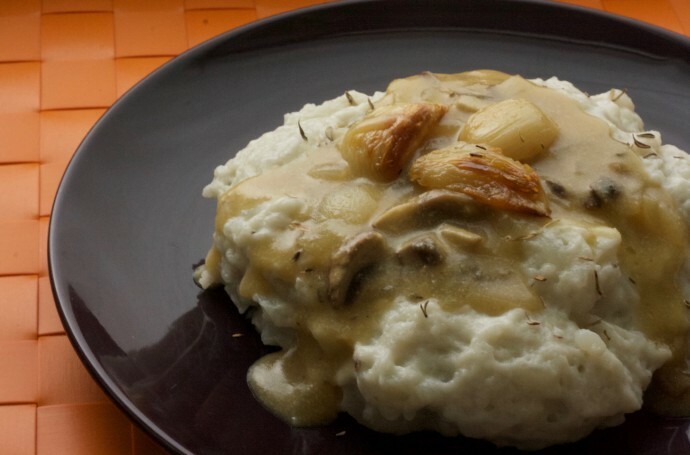 Vegan mashed potatoes with almond milk, so easy and yummy. In a slight panic, I opened my fridge and saw that it was pretty empty. Shoot. But I did have potatoes and leftover gravy from my vegan lentil loaf with mushroom gravy that I had made a couple of days back. Aha! Mashed potatoes anyone? Not as exciting as dessert, I know, but maybe just as delicious? Place garlic cloves onto a sheet of foil paper and drizzle with the olive oil. Wrap up and bake for about 15-20 minutes. Place potatoes in a pot and cover with cold water add the salt and bring to a boil. Cook until you can poke them with a fork easily. Once the potatoes are cooked, remove the skin and add the roasted garlic + the remaining ingredients. Note: Be VERY careful is using a blender to mash the potatoes, you run the risk of making them glue-like. I know because I have made this mistake in the past. For more tips on how to make mashed potatoes see here. This is the best butternut squash soup with coconut milk. How dare I make such a claim, you ask? Let me explain. You see after being diagnosed with Crohn’s disease back in 2010 butternut squash soups were one of my go-to anti inflammatory meals. Irfan, my partner, first made this soup for me as part of my first birthday post Crohn’s. I had only been diagnosed a couple of months back and was still very new to the world of anti inflammatory food. It was a pretty gloomy time to be honest. Though I accepted my the life change to cleaner and anti inflammatory foods, I had, out of ignorance, also believed that I would sacrifice taste. Lucky for me, I was so very wrong. So very incredibly wrong. Irfan made an amazing spread of the perfect anti inflammatory birthday meal. It was complete with a veggie burger, sweet potato fries, cake and this recipe for the best butternut squash soup with coconut milk. I think this was my favourite part of the meal! I have since made this soup so many times and it is always a hit! I’ve tried many variations but always come back to this recipe. 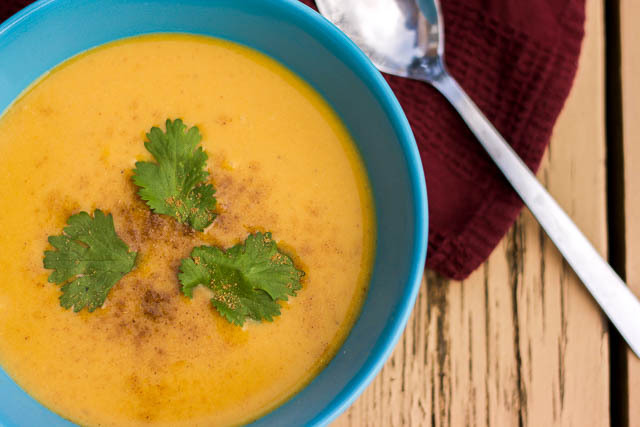 This recipe for the best butternut squash soup with coconut milk comes from Gluten Free Goddess. I follow the recipe almost exactly with the only variation being adding a full can of coconut milk and using maple syrup.